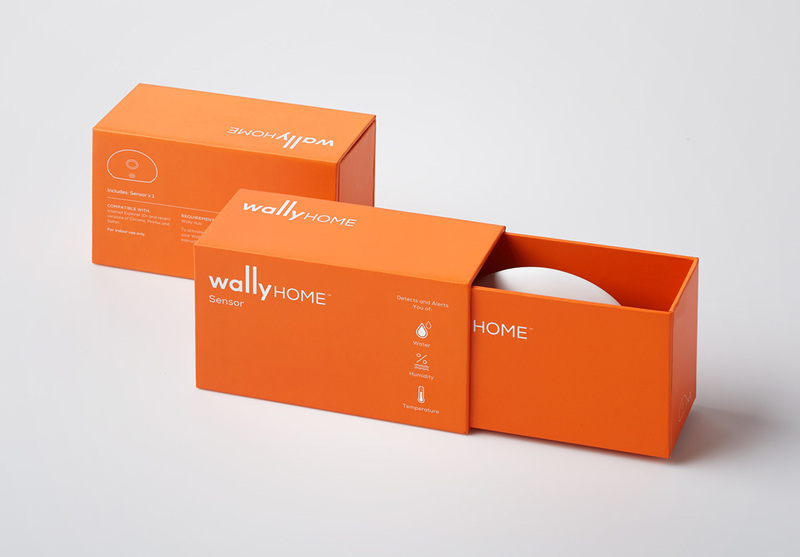 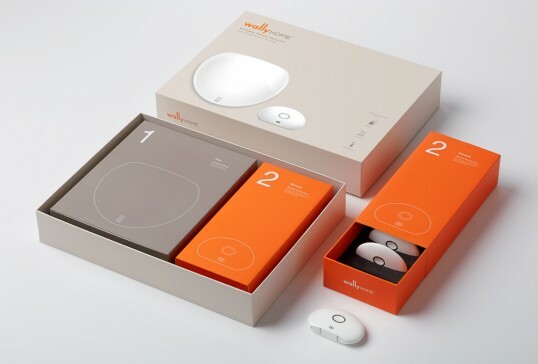 “Wally is a sensor system that detects and alerts homeowners to water leaks and changes in humidity via their mobile device. 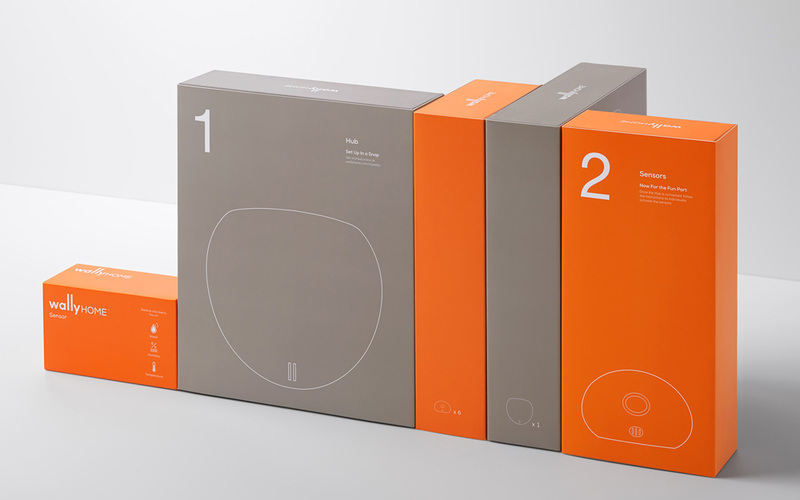 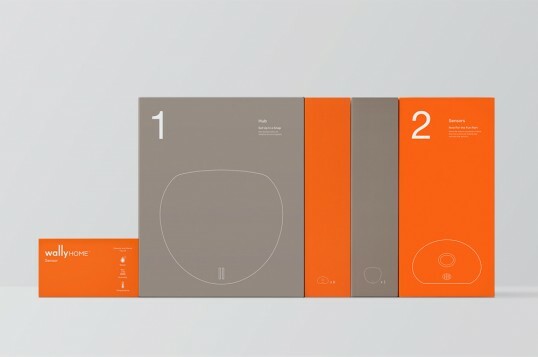 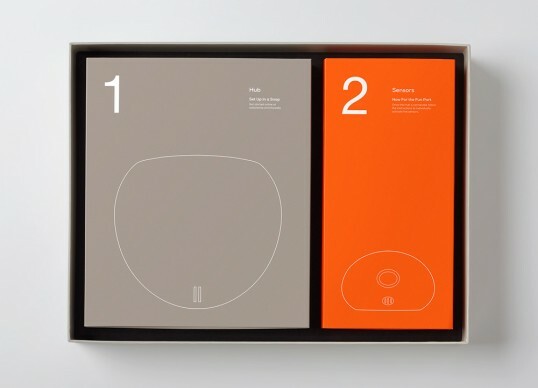 Character created an identity system that extended across consumer touch points. 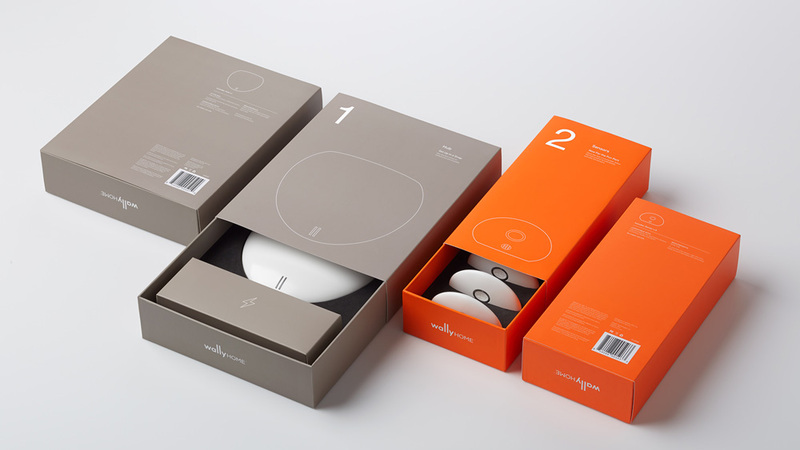 Branding elements included website, mobile app, and retail packaging.